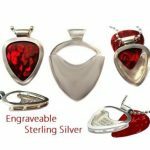 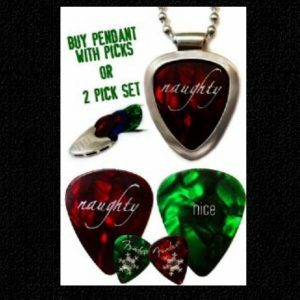 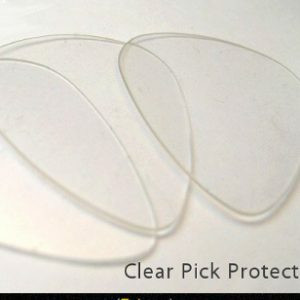 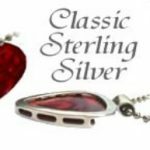 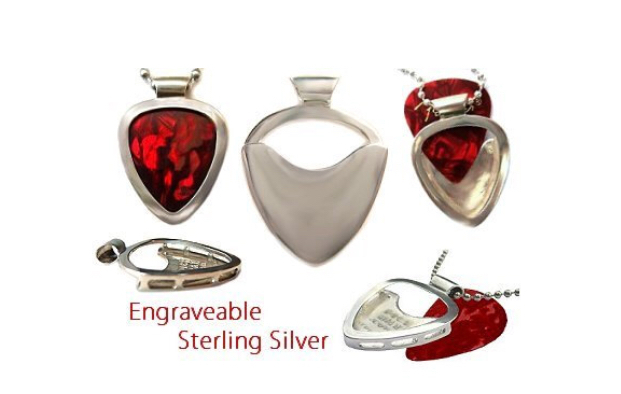 Original Sterling Silver .925 PICKBAY Guitar Pick Holder Pendant Set, includes Pickbay in Sterling Silver + shiny Hypoallergenic aluminum bigger 3.2mm ball chain necklace in 24”. 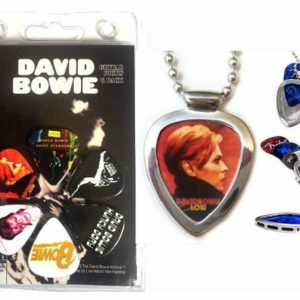 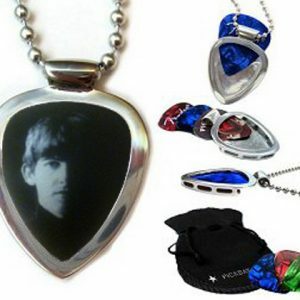 Comes complete in a special Pickbay metal tin, a velvet logo bag, with an additional bag of guitar picks. 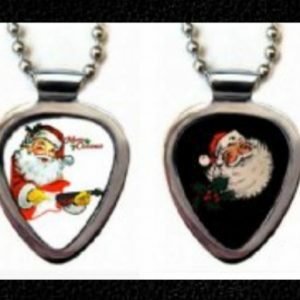 Heirloom quality, the ultimate Pickbay gift Set!